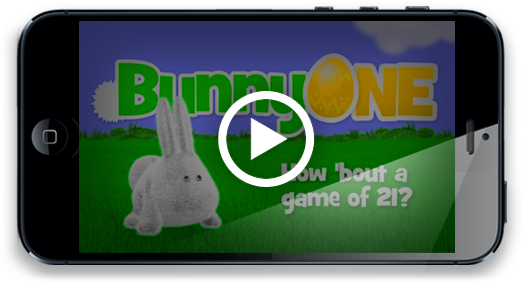 BunnyOne is a simple & "add"-ictive rapid fire numbers game with an element of luck for all ages. 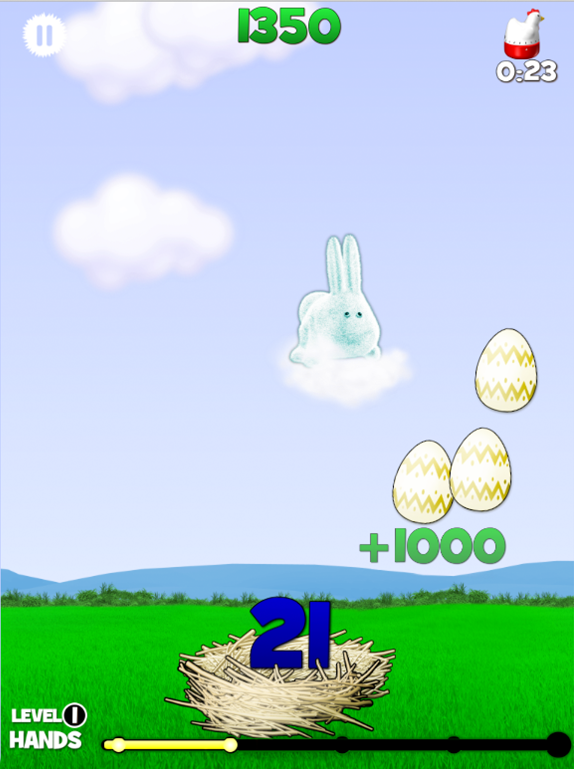 Simply tap on Bunny's floating eggs and score points by combining the numbers you reveal to make a total of 21 or under. But be careful! Over 21 will knock you off your high-flying cloud. 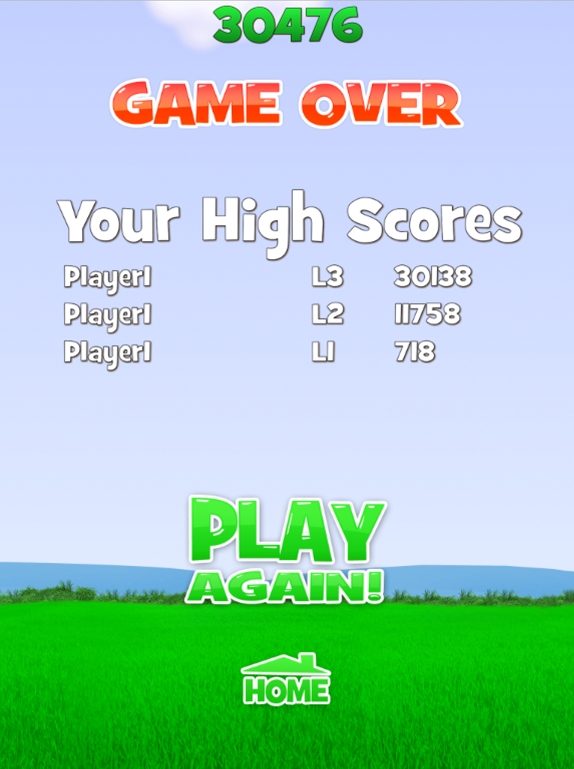 Enhanced game play features are added as you progress through the many levels. 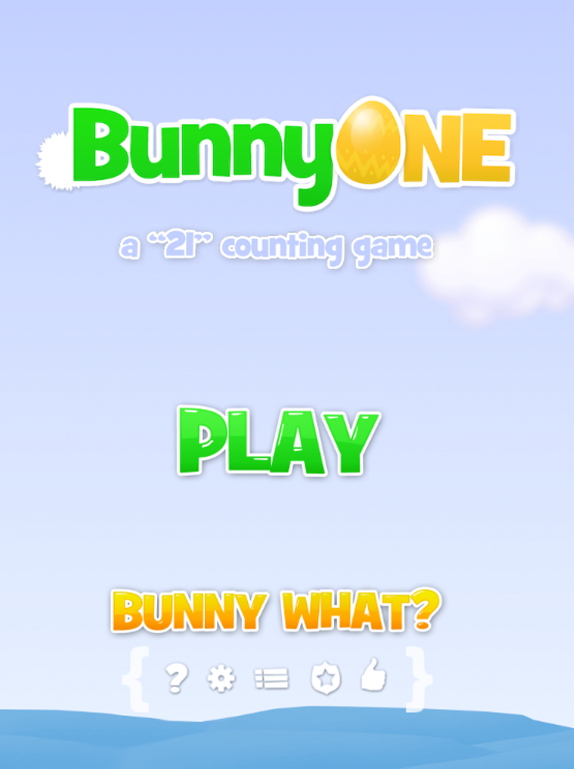 Try to unlock all the golden tokens with superior game play as Bunny takes you through a mathematical adventure! -- Tap fast and think faster!